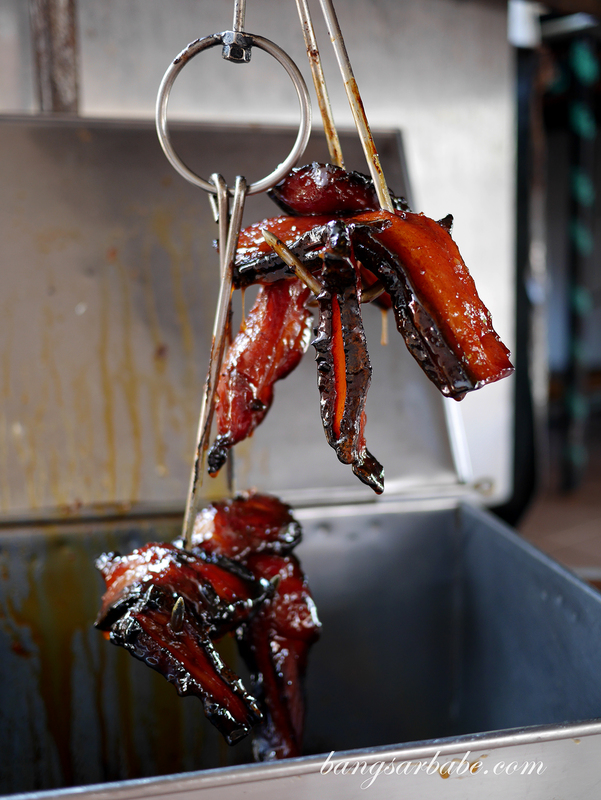 Chong Say Kee in Bercham, Ipoh is known for its roast duck, char siew and siew yuk – a recommendation by an Ipoh local. 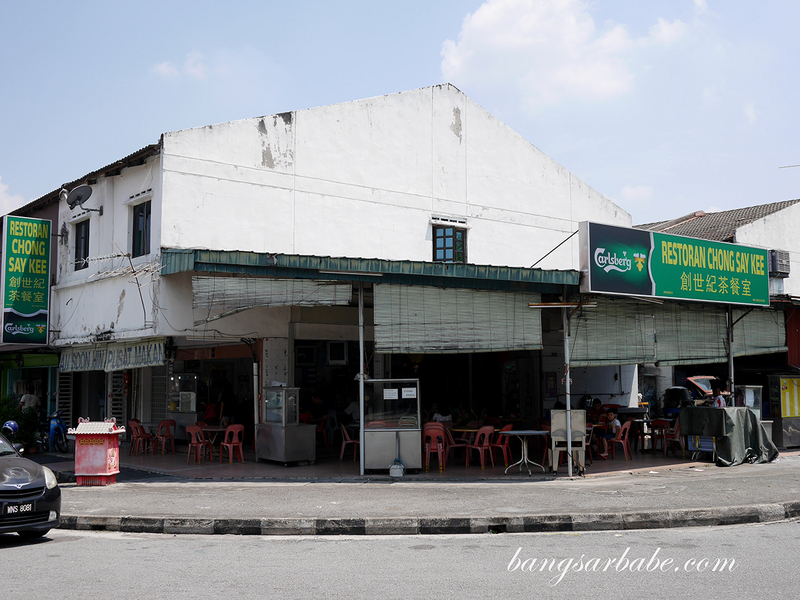 Since Jien and I were in midst of exploring for new food options in Ipoh, we gave this a try. 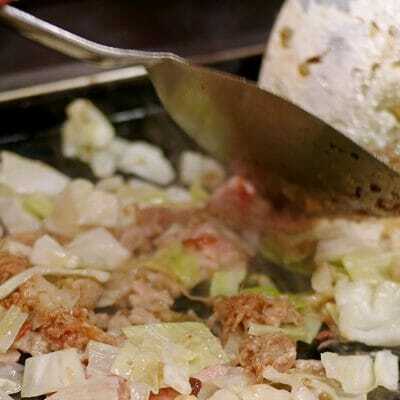 The restaurant isn’t overly crowded but while I was there, I noticed most people do takeaways. 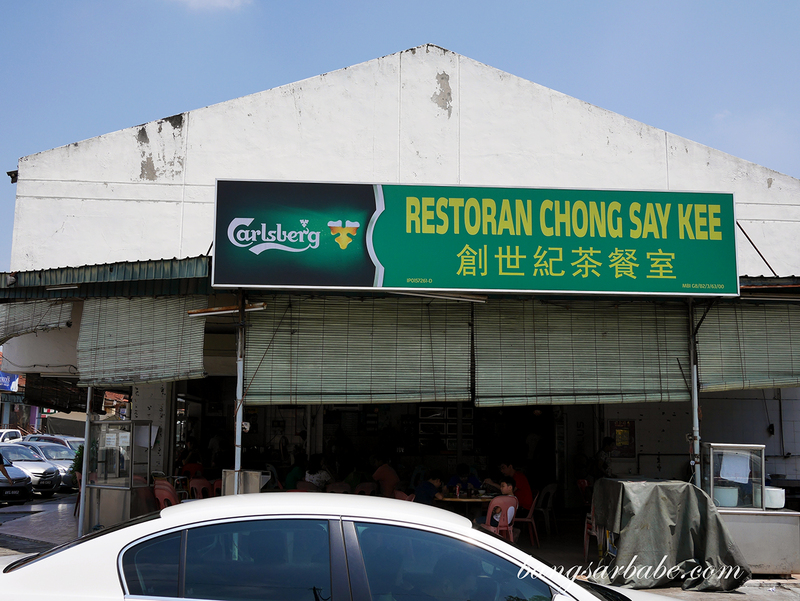 We were told to order the roast duck and char siew, said to be good at Chong Say Kee. I opted to add on a portion of siew yuk for good measures. The two ladies manning the roast meats station were very camera shy and didn’t want their photos to be taken or published on the internet. So I focused on the meats instead – half a roast duck, a portion of char siew and a portion of siew yuk for the three of us. 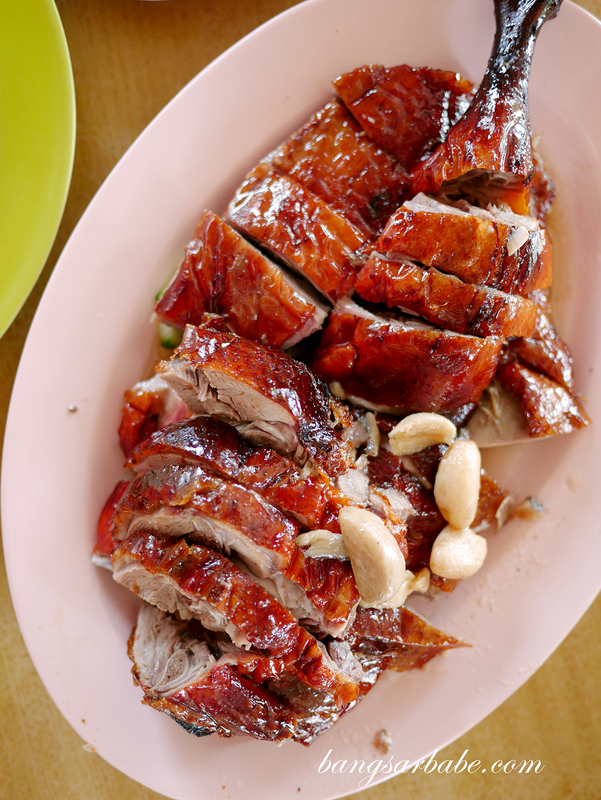 Truth be told, I found the roast duck just alright – while the skin was crisp enough, it didn’t have enough flavour. 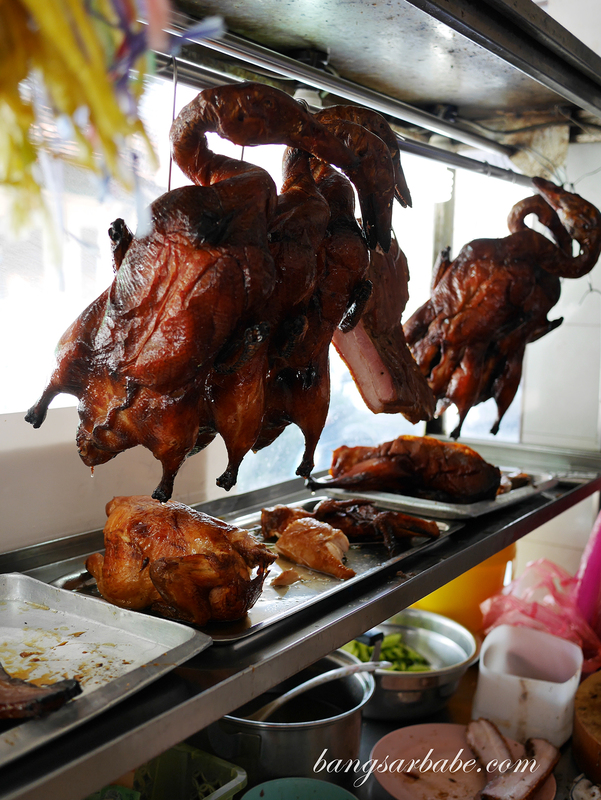 Same goes for the duck meat, which tasted better when dipped into chilli sauce. 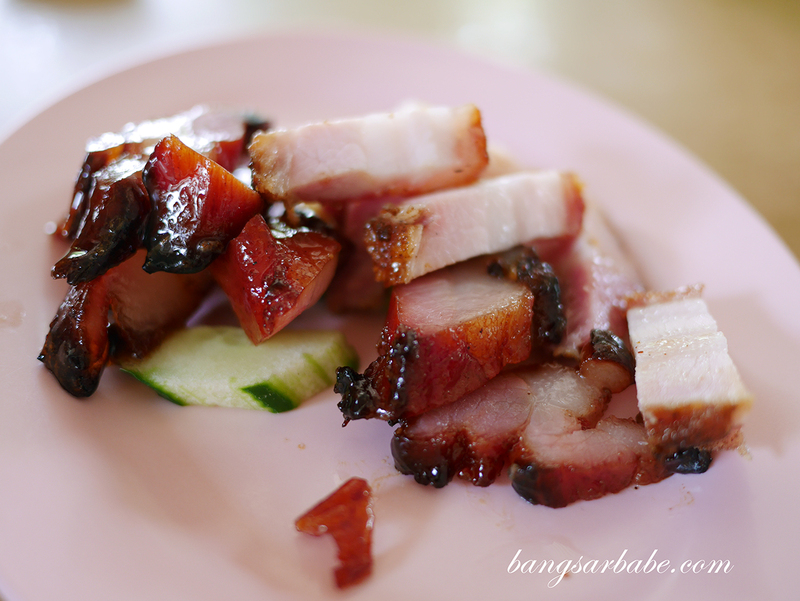 The char siew fared better where the sides were lightly charred and caramelised from the process of cooking. 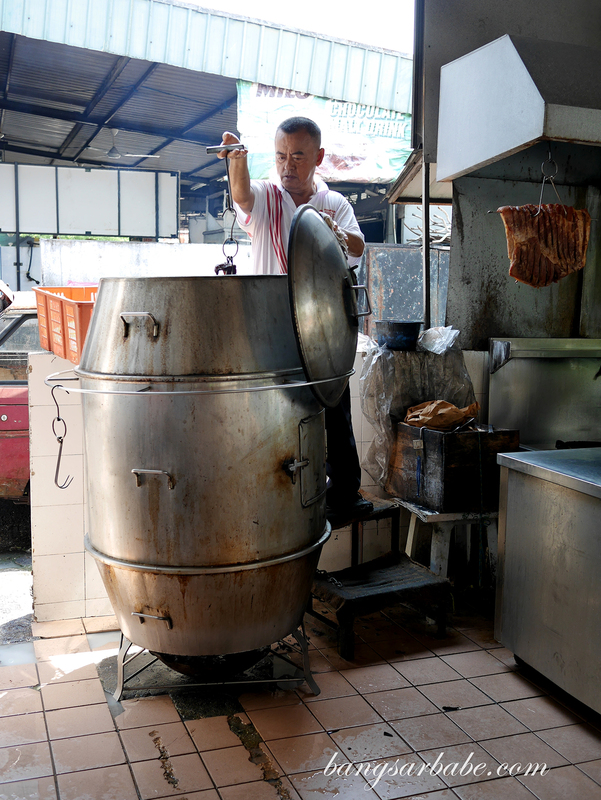 The folks at Chong Say Kee cook their meats in a large charcoal oven and I reckon this imparts more flavour and aroma to the roast meats. 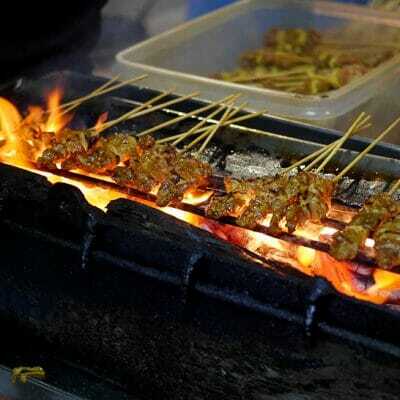 Like the roast duck, I found the siew yuk just alright – crispy top with a good ratio of meat and fat beneath. That said, the meat lacked flavour and the fats weren’t cooked enough to render flavour to the meat. It felt “chunky” to me. 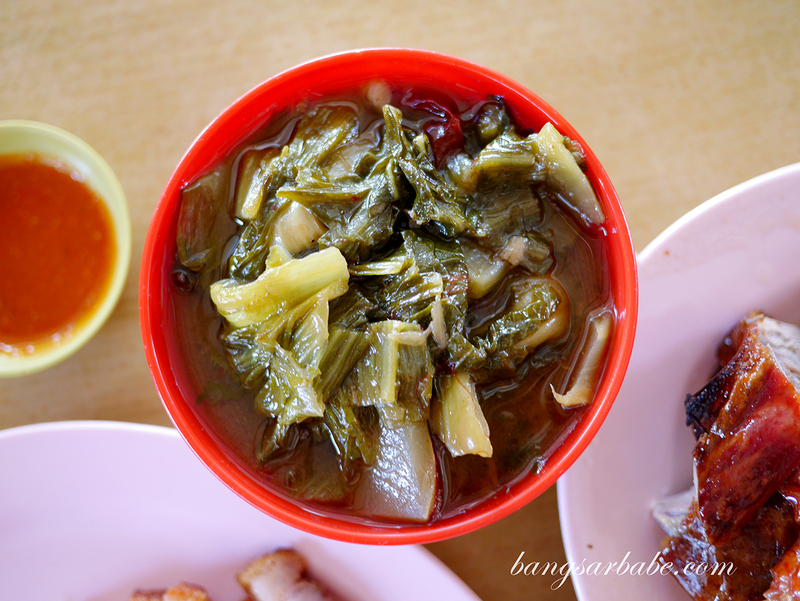 We did enjoy the spicy sour vegetable stew (choy keok), which was thick with a good balance of spicy and sour. We ordered a second bowl because portion for this was small. Note that the choy keok only comes in this portion so if you want a larger bowl, they would ask you to order two bowls instead. I can’t remember the exact amount of our bill but it was between the price range of RM15-20 per head. 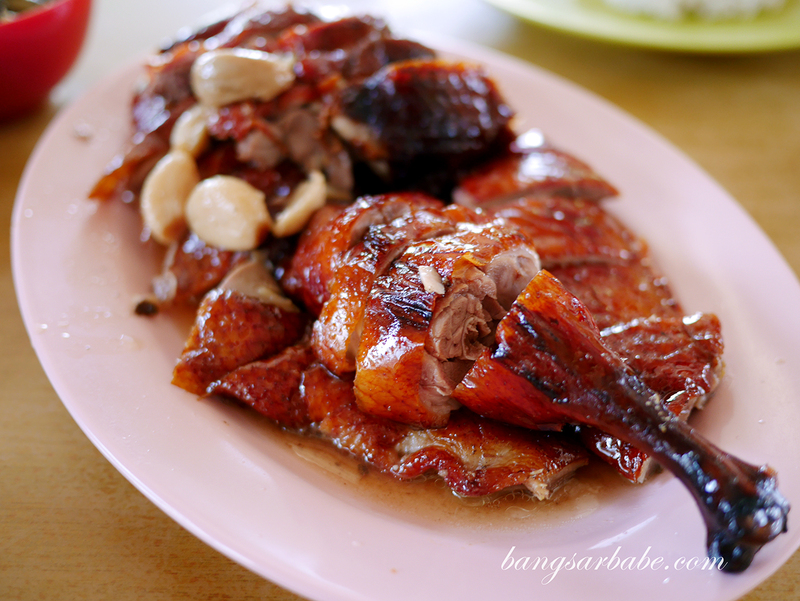 Verdict: The roast duck was nothing to shout about but the char siew and choy keok were quite decent.